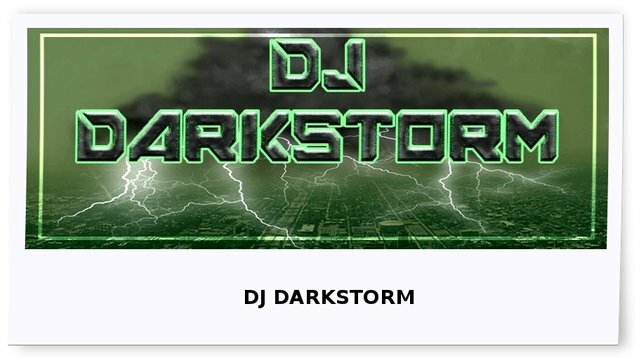 DJ DARKSTORM is a top notch drum n bass producer/ DJ from the UK. He has has released and mixed banger's such as a da creeper and Elements of the soul, and today we are pleased to feature his track 'Flow' on the Yes Please Featured Artist's channel. 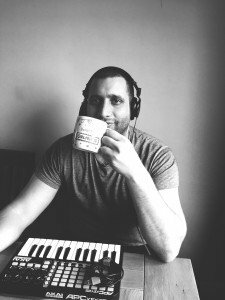 We recently received a digital crate of his choons to mix for ourselves and if you would like to have a listen to more of his tracks, you can have a listen to Yes Please - DJ Darkstorm playlist, on the new streaming platform CHOON below.